Are you a licensed dentist or dental practitioner? Do you want to promote the benefits of having healthy teeth to the public? Then you have come to the right place. 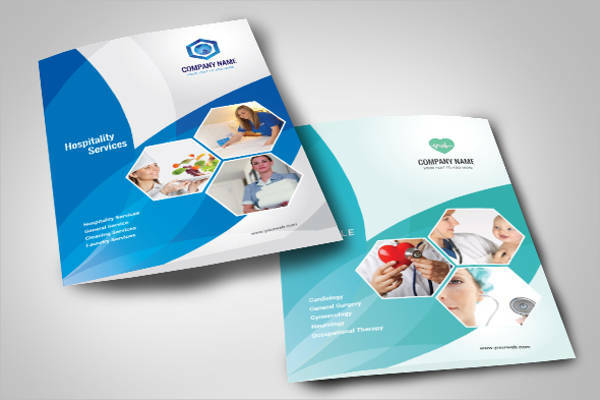 We have brochure templates exactly for you. Let us help you make your career grow with our brochures that we have carefully selected from among the best ones on the internet. Having a good set of teeth does not only help us to make biting and chewing food easier, but it also enhances our facial features. The teeth are one of the first things people see from others, and even though we can always have false teeth attached, why should we neglect the real ones that we have and go artificial? 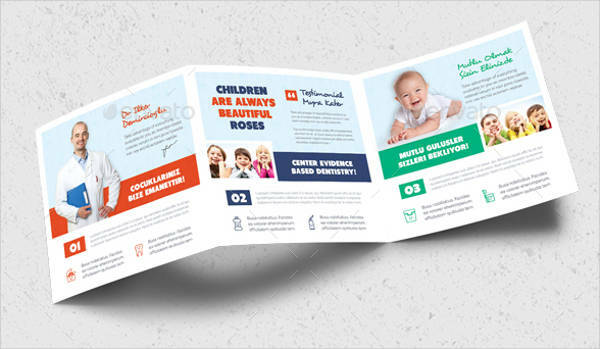 While you can choose to freely make your own brochures out from total scratch and have all the freedom to add the features you want, you can also always make use of templates and be one step ahead! 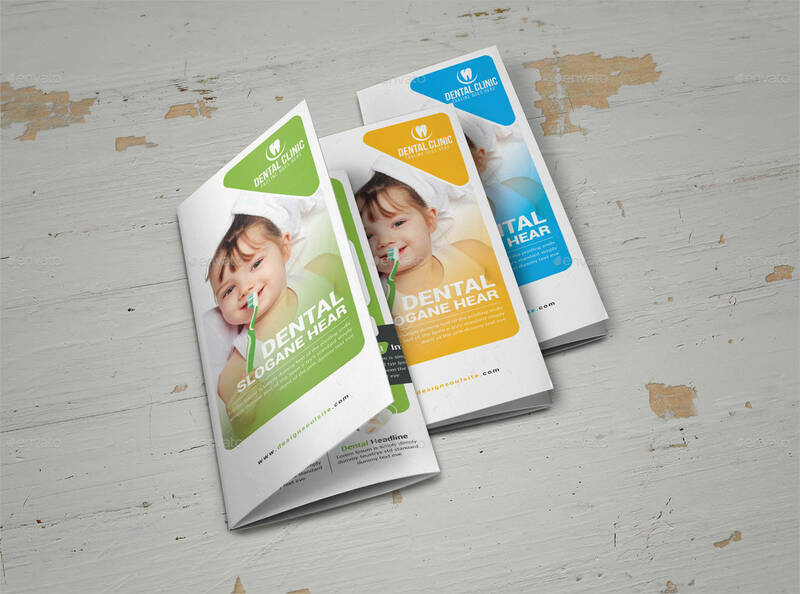 Decide on how you want your dental brochures to appear. Do you want to go for bi-fold brochures? Or do you have a lot of information to include and would rather go for tri-fold brochures? 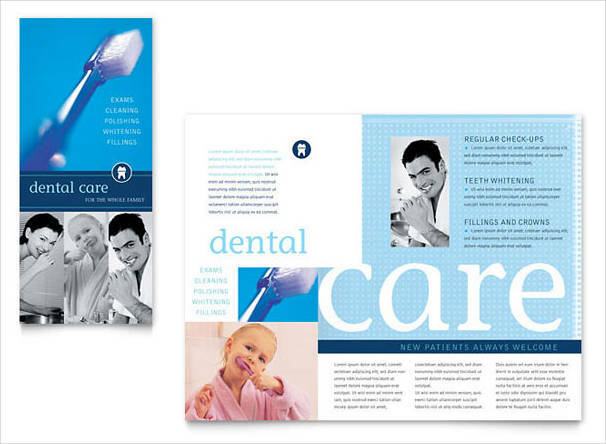 Download your chosen dental brochure template by clicking on the download button. Depending on the format, open your template and make the necessary changes according to your needs and preferences. Adobe Photoshop for PNG and PSD format; Adobe Illustrator for Vectors and EPS format; Adobe InDesign for INDD format. After editing and finalizing your brochures, have it printed on high quality, thick paper. To save you the hassle, you can also choose to have the printing done by printing companies. You probably know by now that brochures are considered as one of the most effective and preferred methods of advertising. Even in the age when most advertisements are done in digital format, the traditional printed-on-paper brochures still exist. 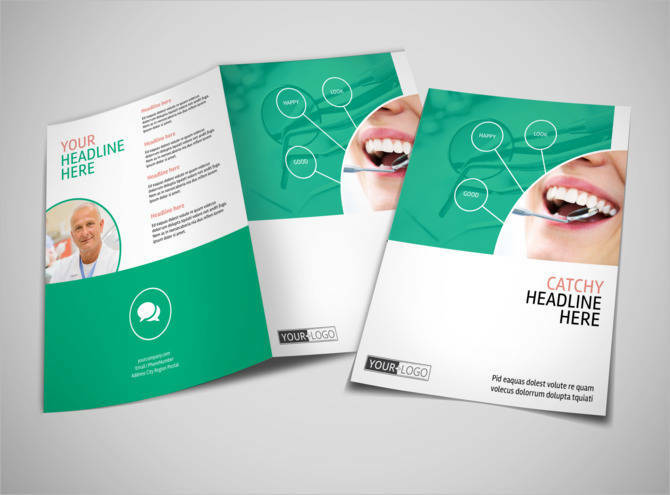 Brochures are cheap to produce that even businesses with little budget can have their own brochures made. 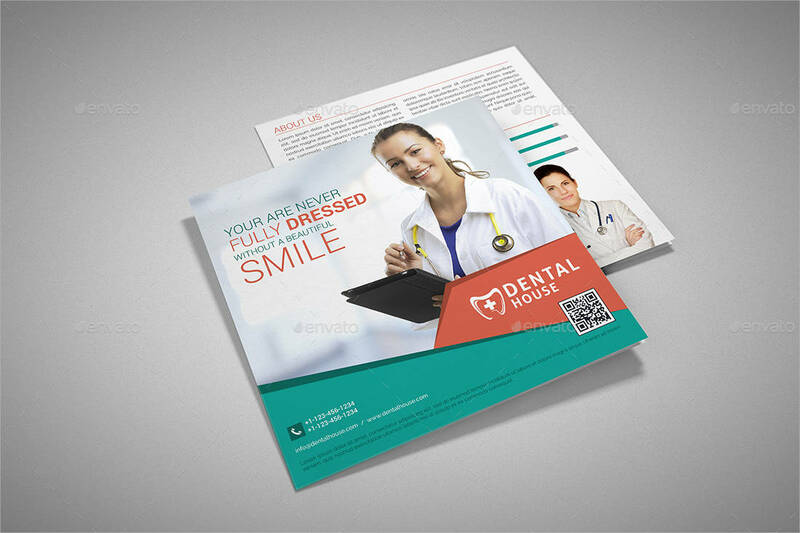 The distribution of brochures allow the advertiser to directly interact with the prospect, which is not possible if the advertisement is done digitally. Aside from manually distributing brochures by hand, there are also other methods to passing these on to the public, such as placing it in between pages of newspapers, underneath door gaps, or on car windshields. 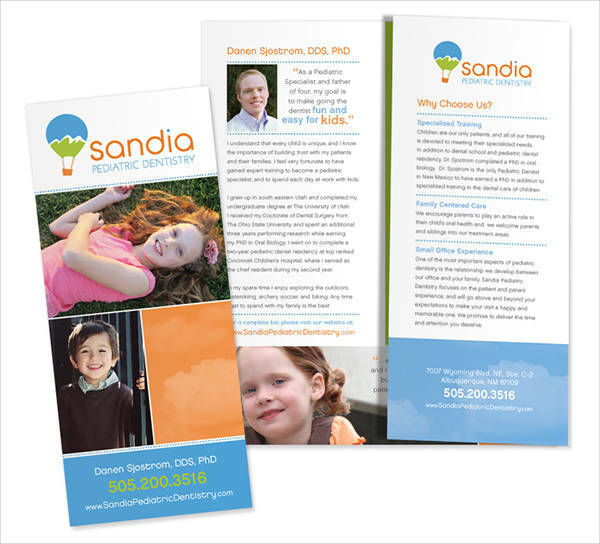 Brochures are tangible, and getting a prospect to receive or take a copy signifies that your message has already been halfway conveyed to them. 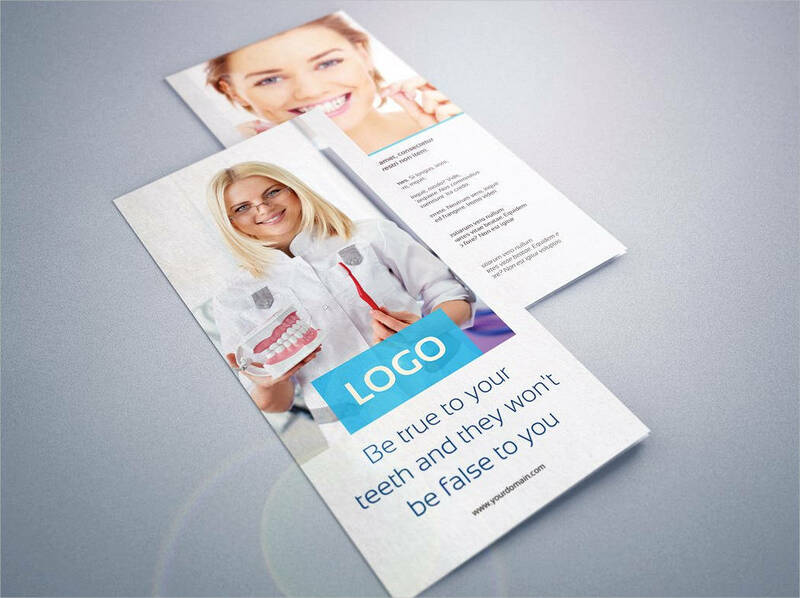 The effort placed on making brochures can show the public that your business is determined and serious about what it does. Brochures are fairly easy to make. You can find templates conveniently on the internet, or you can find free brochure downloads here on our website.